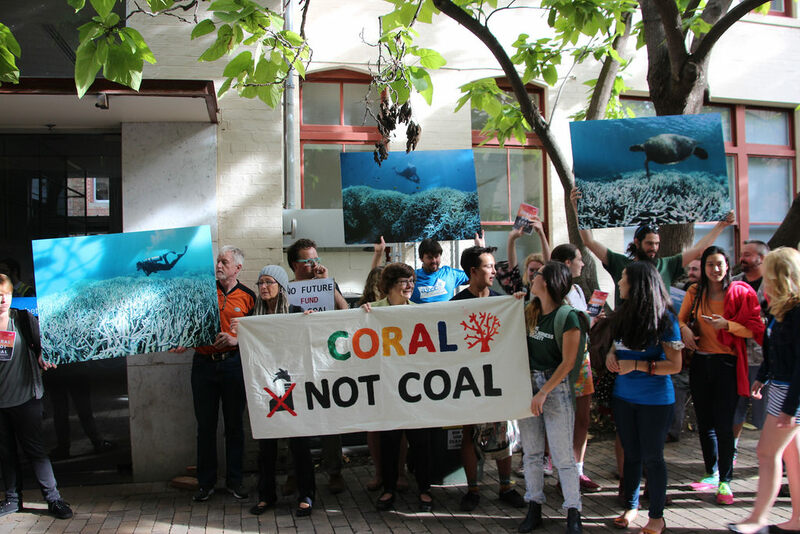 ADANI says it is closing in on a funding deal that would kickstart the company’s proposed Carmichael coal mine in the Galilee Basin. However, when addressing a business event in Townsville earlier this week, Adani Mining CEO Lucas Dow says Adani are not setting further deadlines but was confident the rail proposal will secure funding for the project. He also said that as soon as they are ready to go, they will mobilise equipment to site, and let the public know. Mr Dow said that fitters and operators will be the first jobs to be offered, for the initial earthworks and construction of the rail network, followed soon after by mining works and plant construction. In the initial phase the site will employ more than 1500 across the project, with an indirect flow of about 7000 more jobs. Adani is currently working on the final environmental management plans with the State and Federal Governments for the mine. Mr Dow said he expects results from the EMP in the next few weeks. There have been grave fears that Adani’s Carmichael coal mine will take water desperately needed by farmers in times of drought, however at the event, Mr Dow claims the suggestions were bold face lies. He also said that the mine will only draw from the Suttor River after it floods, saying once it hits the stipulated condition levels, they will then in a position to extract water (but only after other users have taken their allotment), to store it in their dam to be pumped to the mine. The project will draw at least 12.5 billion litres of water from the Suttor River annually. Adani is not allowed to pump from the river when the region is declared in drought. Being that the Carmichael Coal Mine is located in 90-100% drought declared regions, they may need to wait some time for water. Once full, however, their dam will hold enough water for two years supply to the mine.